2 triode tubes based on traditional class A topology. 3 band EQ with frequency switchable mid band parametric. Drive control to further “cook” the tube stages. Solid and elegant steel chassis in “drop on top” format. 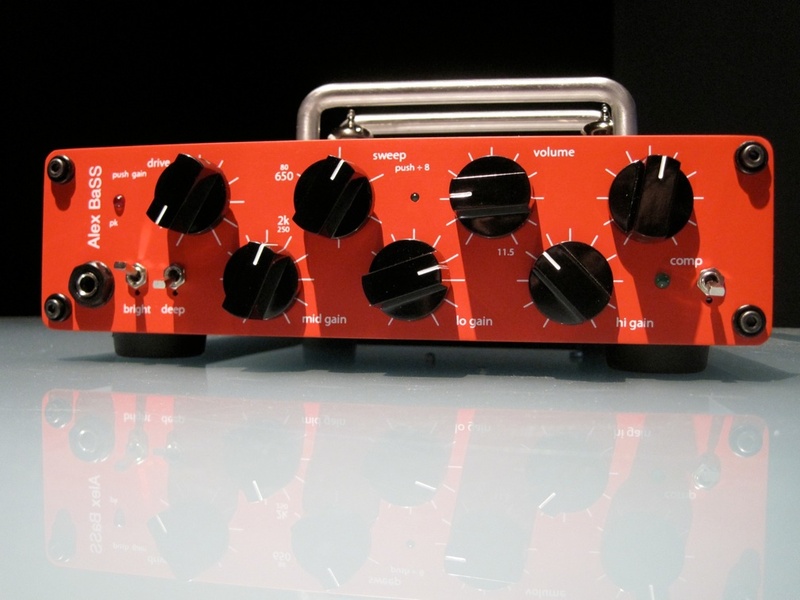 500 series precision microphone preamplifier. Instrumentation amplifier design with variable high pass filter. 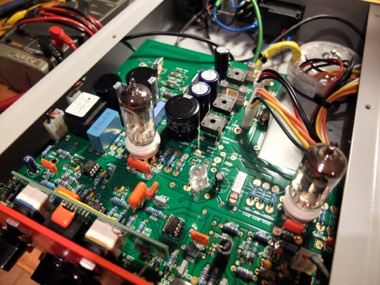 High headroom featuring a carnhill output transformer which imparts a little character.